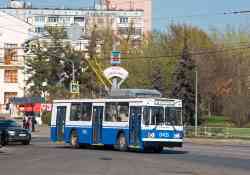 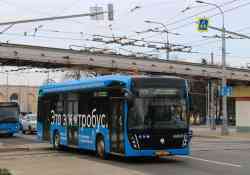 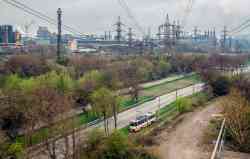 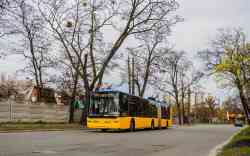 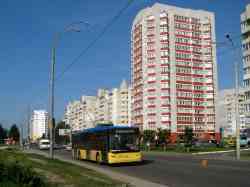 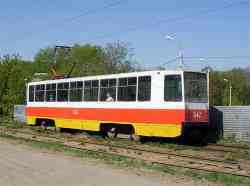 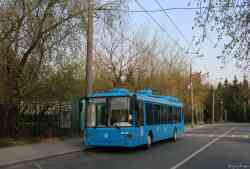 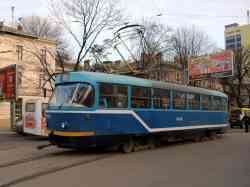 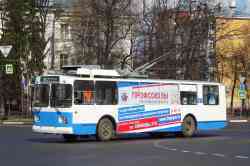 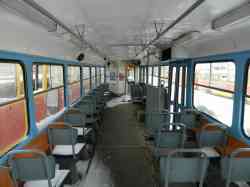 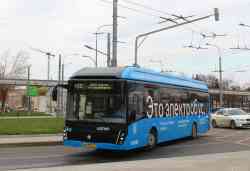 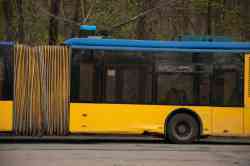 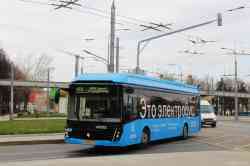 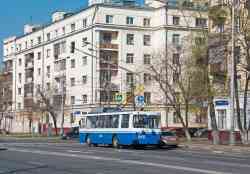 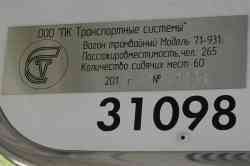 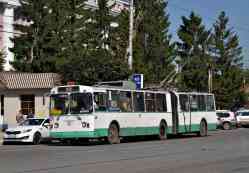 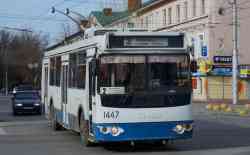 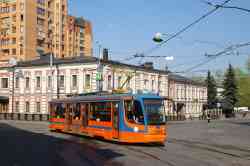 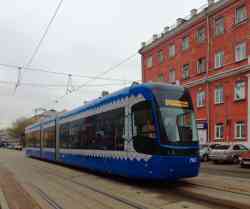 » Trolleybus — 035, 147. 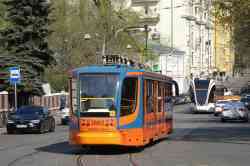 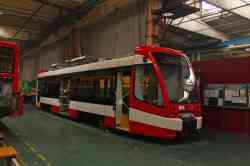 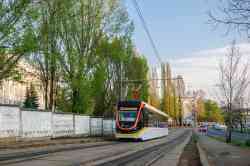 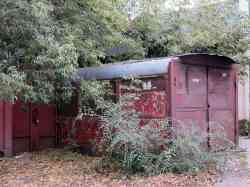 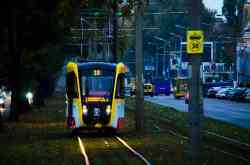 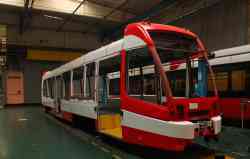 » Tramway — 1079, 792. 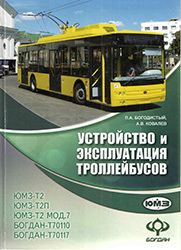 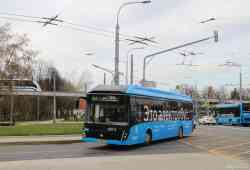 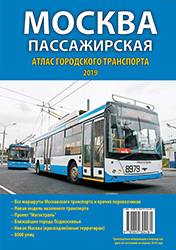 » Trolleybus — 315, 330, 243, 2624, 4032, 4620. 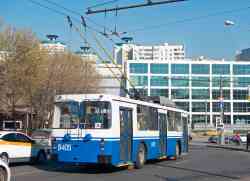 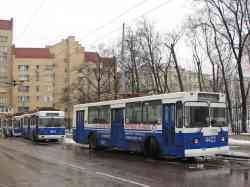 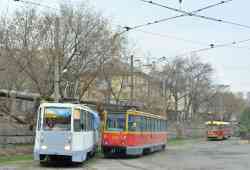 » Trolleybus — 8405, 4422, 4914, 5002.